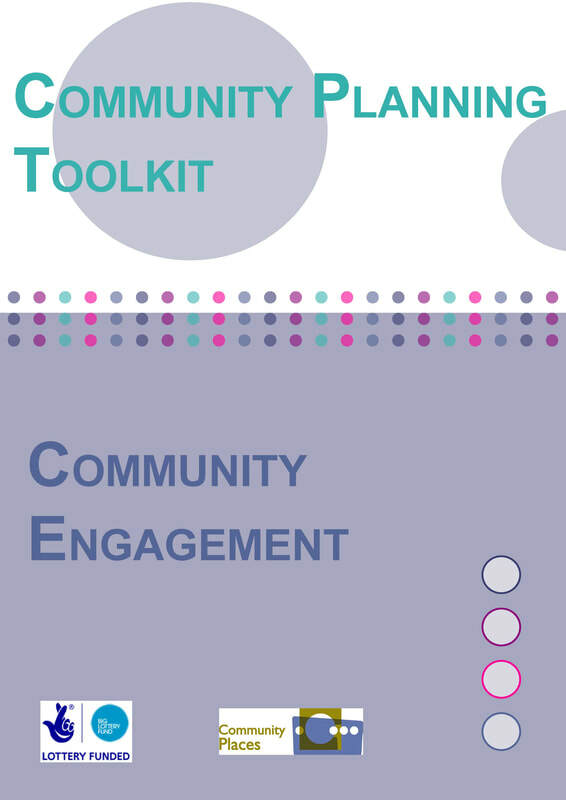 This paper illustrates a toolkit that provides guidance on the issues to consider when planning and designing community engagement. It focuses on quality and effectiveness, process planning and designing engagement tailored to the particular issue, level of participation to be achieved, timeframe and range of stakeholders affected. The paper describes a project developed in Tempio Pausania, a town in northern Sardinia in Italy. The title of the project is ‘Study and analysis of the restorative practices for the creation of a model of restorative city’ which forms part of a larger regional project entitled: ‘Information System and Governance of intervention policies and contrast of crime’ (R.L. 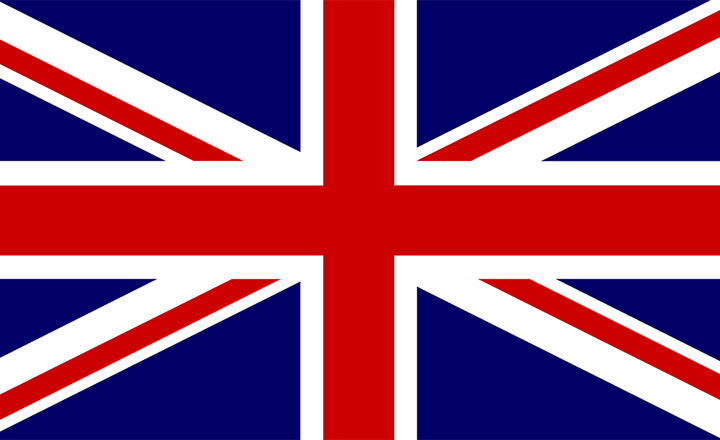 07/2007). 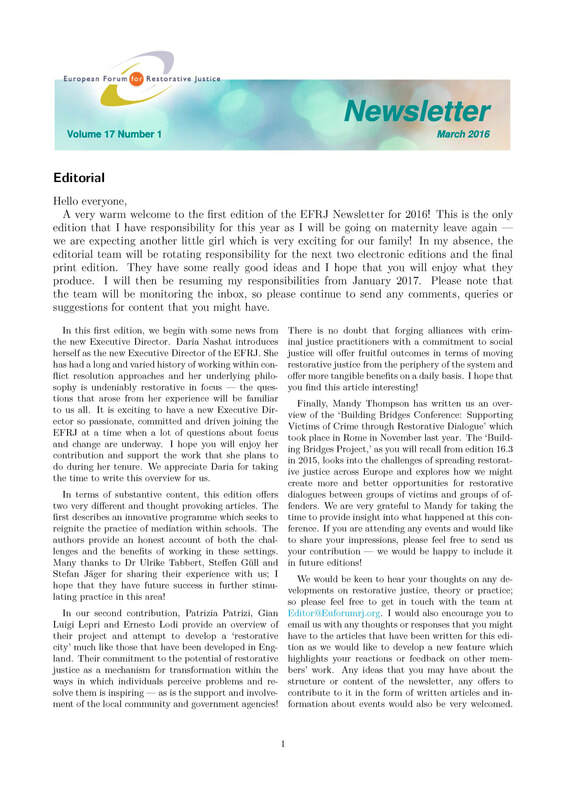 Taking inspiration from the model of the UK Restorative Cities program, an action research methodology has been used to test whether and how restorative practices are able to involve the whole community — schools, families, police, courts, municipalities and associations — in solving conflicts in a peaceful and relational way. 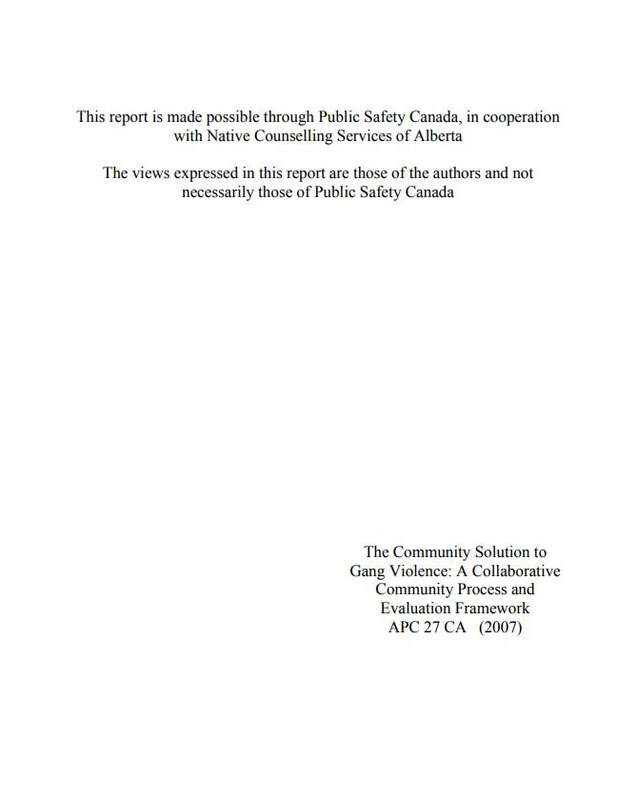 This paper provides a model for viewing the work of comprehensive community initiatives, details the process and practice involved in mobilizing and engaging the community to address the issue of gangs, and outlines the evaluation framework used to measure the effectiveness and impact of a community-based and driven approach to prevent youth involvement in gangs. Karl Lokko talks about the importance of community and his transition from a gang member to a community leader, creating a therapeutic rehabilitation center for youth.